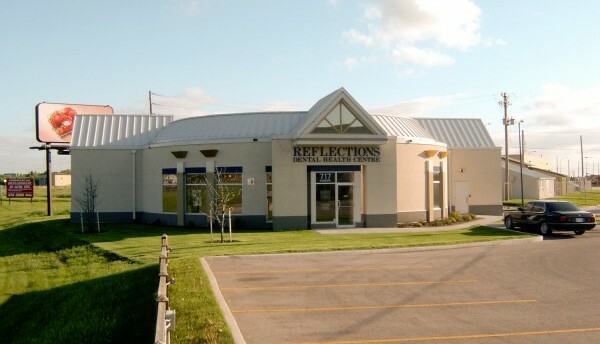 Commercial Building Sales & Leasing Opportunities in Manitoba - Remco Realty Inc.
Remco has built a solid reputation for their expertise in leasing and renegotiating existing leases. Through our activities in managing property we have become well attuned to the needs and expectations of tenants and are experts at matching a space with the correct user. Our daily experience in leasing keeps us informed about market trends and ensures that your property is being listed at the correct rent. Similar to our operations in leasing, our selling focuses on matching a property with the correct potential buyer and represents a focussed marketing tactic. If you’re looking to buy, sell or lease a building, please see our contact page and call or email us for more information.